Jesus, The Mennonite Bishop & His Wife, the Girl, and I – A Splash of Love…. Wonderful!Hallelujah! We need more stories, real life,happening like this.Praise God! I dont really know how to express how this makes me feel but I am soooo happy for this girl! Yes we do, Theresa! It was amazing. It has given her so much freedom! Wow! That’s a tremendous story/testimony. If only all our ministers and bishops would have that kind of spirit, our churches would be strong and have a lot less problems, I think. I love it. It is coming for many, I believe. I’ve seen it a few times, though this is the most powerful. My prayer is that this bishop will have influence in the broader ministerial body. The tragedy is when each one does what was done by the ones before, for tradition’s sake, or because it’s the authoritarian thing to do. When, like this bishop, they lead with their hearts, while not compromising the Word, there is incredible power and authority in the spiritual realm. This is one of the most beautiful stories I have ever read. I am amazed at what God has done in you, Trudy! 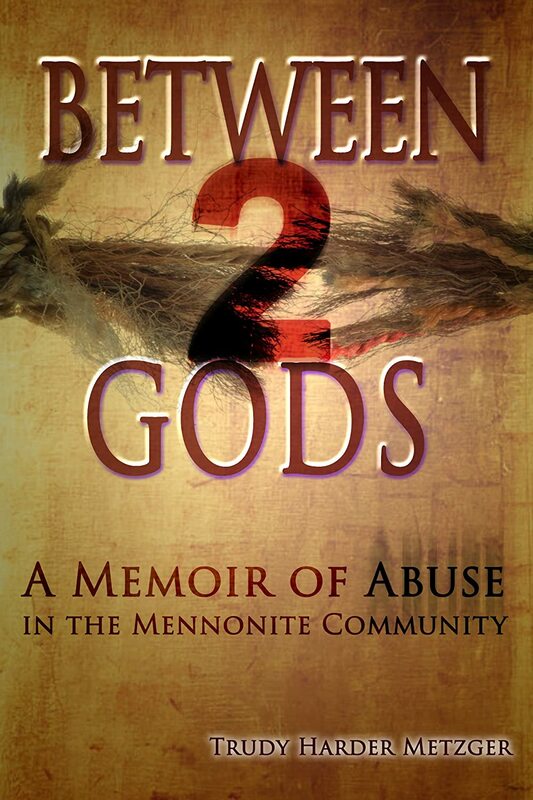 I have been part of or connected to the same Mennonite churches you speak of in your writings, having been from Whitechurch, Ontario, and then living in Pennsylvania and Fairview, MI. Even though it is so painful, it seems that God is drawing some of us out of that culture, while others stay and bring salt and light into their communities. Thank you for sharing with such authenticity and courage. Thank you, Laura. You’re right, it is hard to leave, but for many it is the only way to heal. Others are called to stay and bring Jesus where they are. Yet others in the culture have Jesus, alive and well. Breaking down the walls, and learning from each other, and building relationships rather than burning bridges, will produce the best results. Now that I have ‘known Jesus’ on both sides of the Mennonite experience, I am convinced more than ever that the walls need to come down. Bless you in your journey!